Mingtai Al. is both a high quality 6061/7075 Aluminum Alloy Plate with factory price per ton in Sweden manufacturer and supplier with 20 years experience. So factory price is available. Besides, we use the finest raw material to improve the product quality. Mingtai Al. can manufacture high quality 6061/7075 aluminum alloy plate with factory price per ton in Sweden with many alloy and tempers, and it can be cut to size at customers` need. 6061 Aluminum Plate is widely used in automated mechanical parts, precision machining, mold manufacturing electronics and precision instruments, SMT, PC board solder carriers. 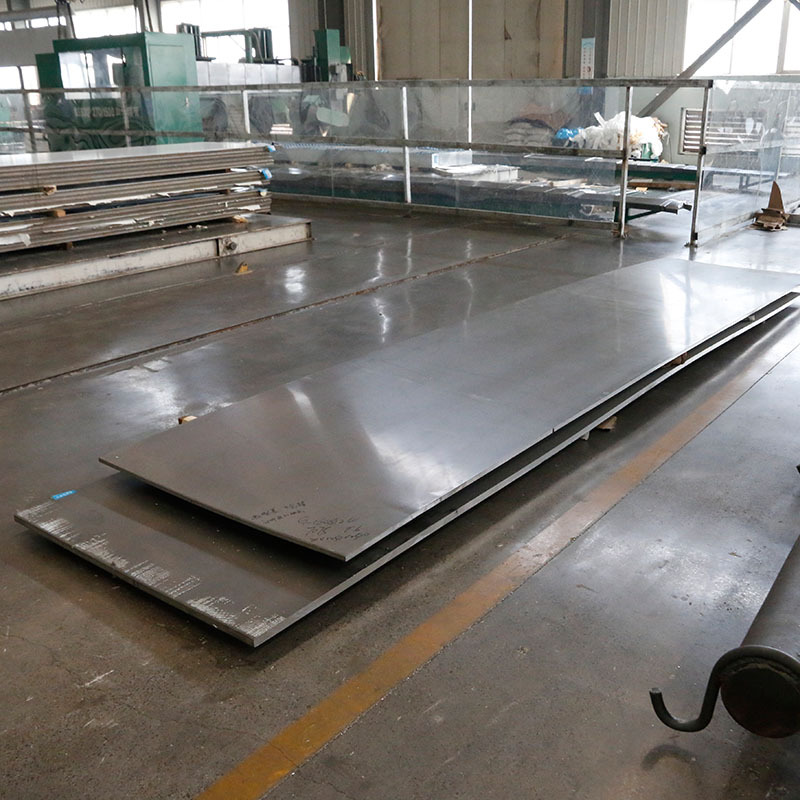 7075 Aluminum Plate is Al-Zn-Mg-Cu super hard aluminum, which is a cold-treated forging alloy with high strength and high hardness, far better than mild steel. All the ultra-thick and ultra-thick 7075 aluminum alloy plates produced by Mingtai are ultrasonically detected, which can guarantee no blisters and impurities, and the products provide original warranty books.7075 Aluminum Alloy Plate For Mold Making, high-strength parts and other fields. 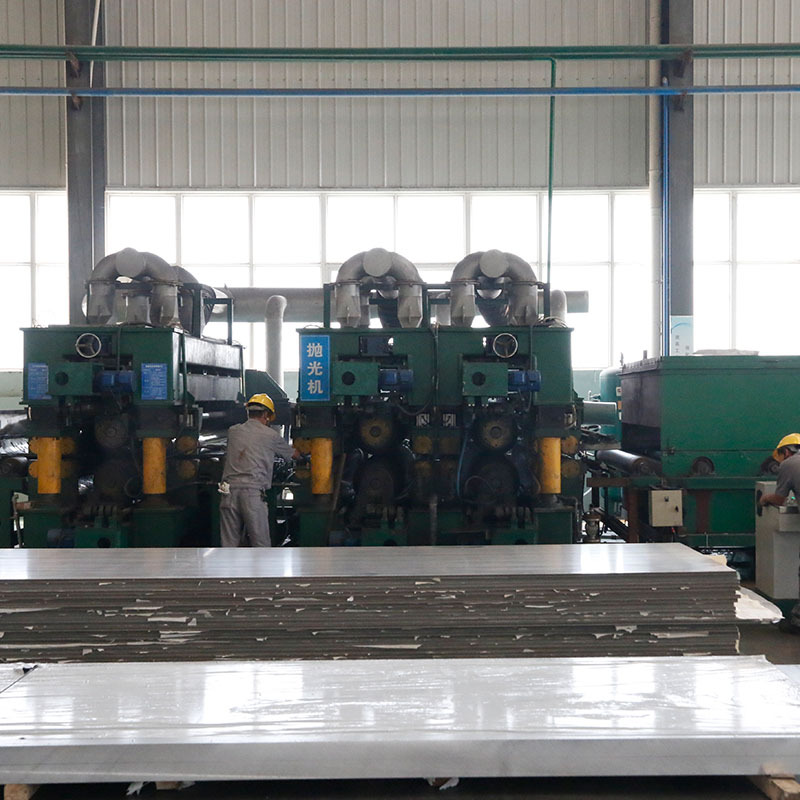 Mingtai aluminum is a professional Aluminum Plate, Aluminum Sheet Manufacturer in china, There are Aluminum Plate suppliers in Sweden to promote the best prices and services for you. Looking for ideal 7075 Aluminum Alloy Plate Manufacturer & supplier ? We have a wide selection at great prices to help you get creative. 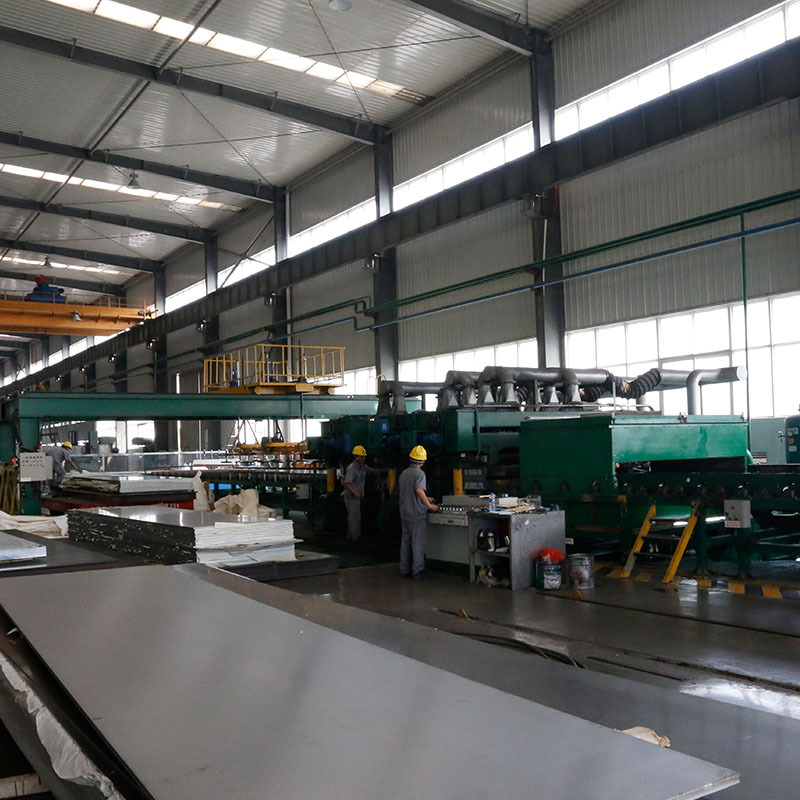 All the 6061 Aluminum Alloy Plate are quality guaranteed. We are China Origin Factory of Aluminum Alloy Plate Price. If you have any question, please feel free to contact us.